If you are more interested in seeing the islands that are rich with culture, quaint villages, amazing food and shopping, and fun activities or even to yachting hotspots, then you can absolutely make your way to those locations as well. 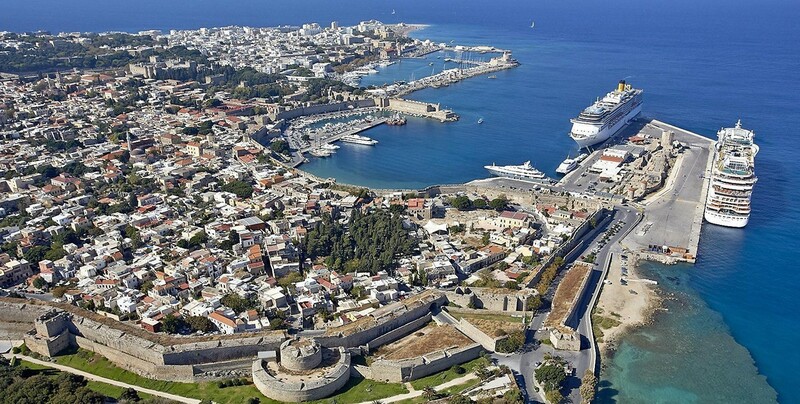 There is no shortage of what you can do on your yacht charter holiday in Greek Islands. 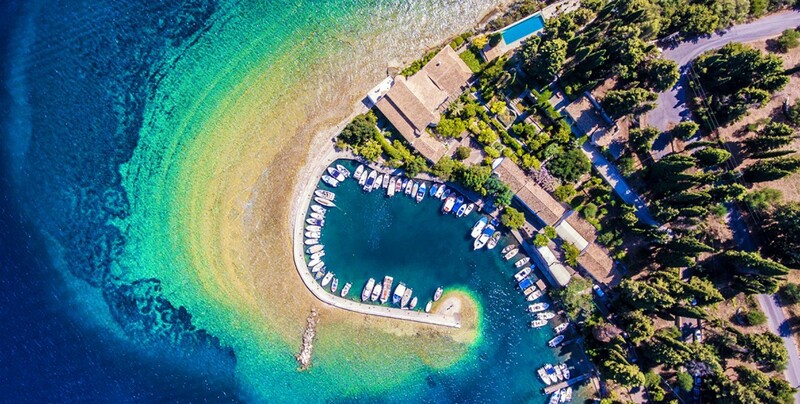 In fact, Greece has almost 6,000 islands and only 227 of them are inhabited, so there is so much for you to explore when you’re choosing where to go on your charter yacht. 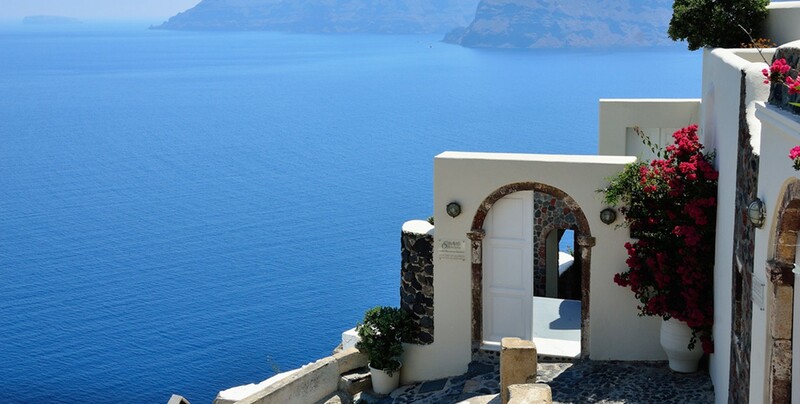 Some of the most beautiful clear waters, exciting caves and islets and relaxing beaches to stretch out on can be found in the seas in Greece. When you are on your luxury charter yacht, you can expect to find yourself in areas that are only accessible by sailing, which means that you can end up exploring uninhabited islands, stretching out on beaches with no one else in sight or coming up upon a family of turtles that are making their way along the sands. 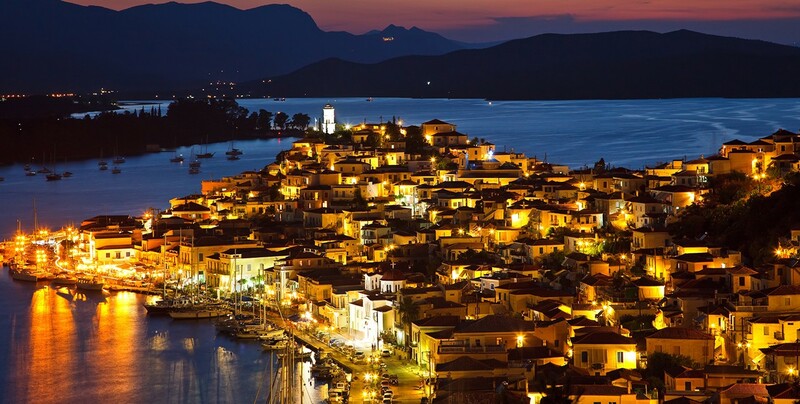 The best place to get information about renting your own luxury private charter yacht in the Greek islands is to contact your preferred charter broker. He will be able to help you plan every detail of your dream holiday including which islands are best to go to, which activities are the most appropriate for you and your party and which time of the year to go. 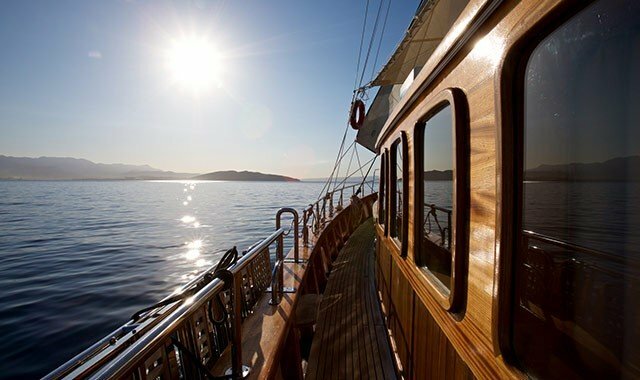 It is important to get everything planned beforehand and know exactly which area of the Greek islands would make your gulet yacht charter holiday perfect.